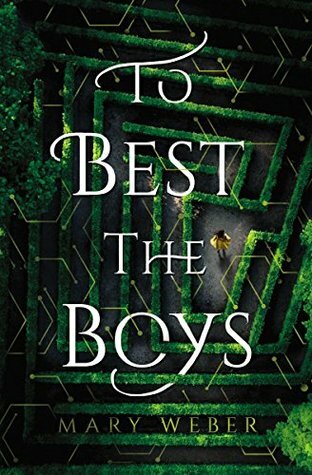 To Best the Boys by Mary Weber is a young adult fantasy that I couldn’t help but think was a bit like taking The Handmaid’s Tale and mixing with The Hunger Games. This is a lighter read than either mentioned but it does take place in a male dominated society which runs an annual competition. Rhen Tellur is unlike other girls her own age who only train to run a household and please a husband. Rhen instead is out surveying corpses and trying to come up with a cure to her mother’s disease working alongside her father in his laboratory wanting nothing more than to become a scientist herself. Every year the citizens receive an invitation for all teenage boys to come compete to win a scholarship to the all male university. The labyrinth is by no means easy to complete and not all entering will make it out but Rhen decides that she needs to do whatever she can to change her own future and win that scholarship so dressing as a boy along with her cousin Rhen enters this year’s competition. The world building in this one with the treatment of women in the society could really remind you of any time in history that has women barefoot and pregnant and off in the kitchen. Heck what am I saying? There are still areas and women treated as less than in today’s world so as far as that goes it gave it a realistic feel. Rhen then became that voice in the crowd that refuses to be treated as less and stands up for what she wants in an interesting fantasy story way by competing in the male tournament. There was plenty of action and adventure to the story to keep the pages turning and you can’t help but root for Rhen “to best the boys”! As I was reading the blurb, Hunger Games immediately came to mind, and then you mentioned it in your review, so I guess there is a comparison there. It does sound good though. 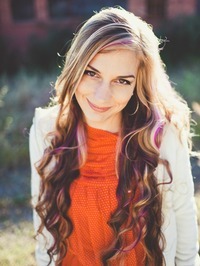 Wonderful review Carrie.